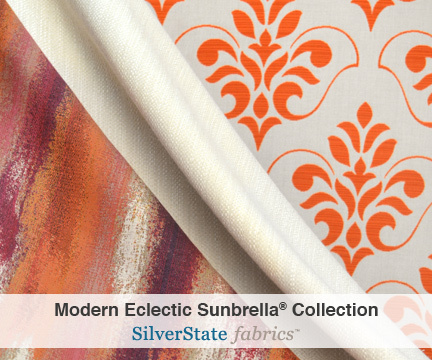 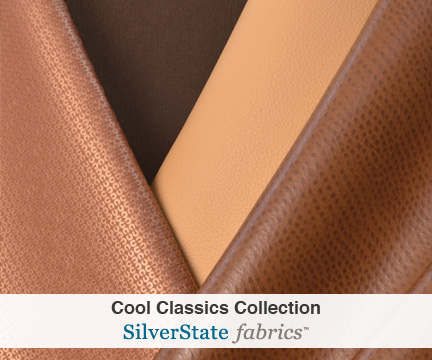 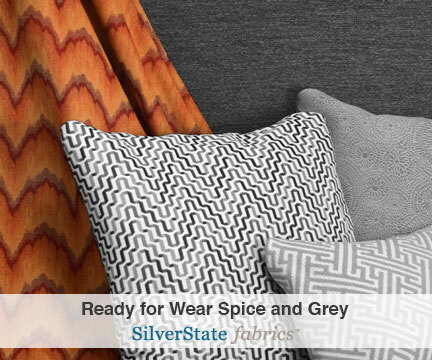 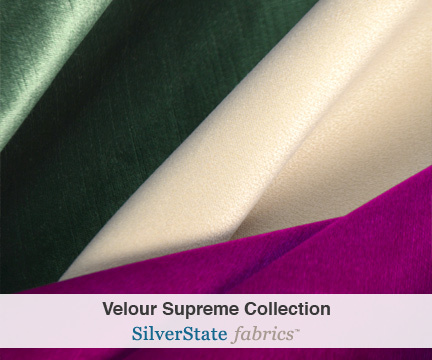 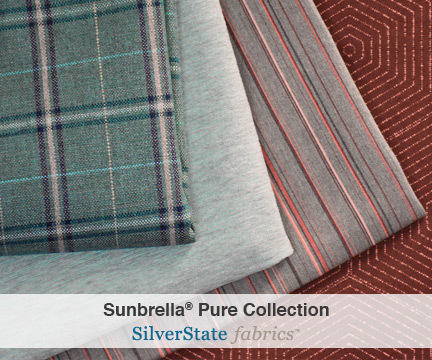 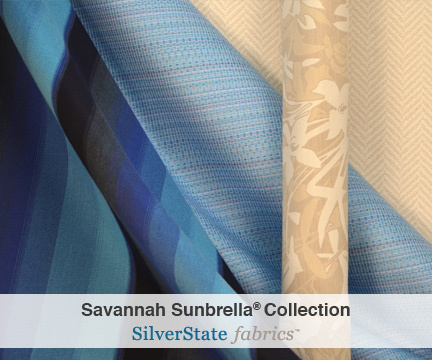 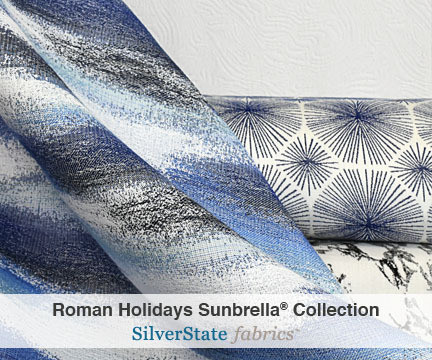 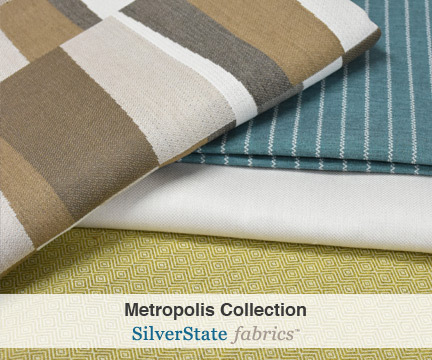 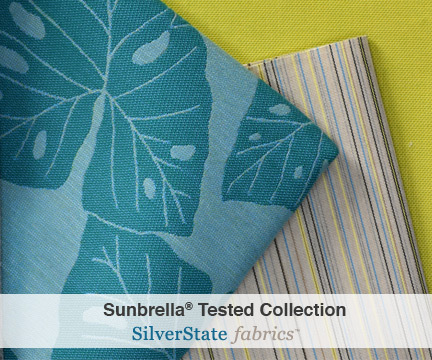 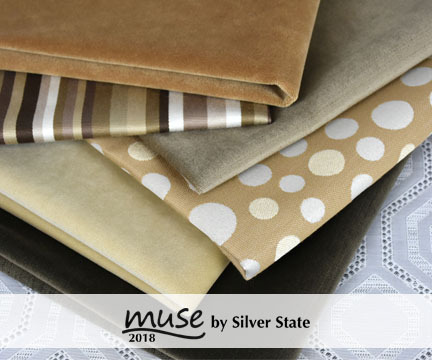 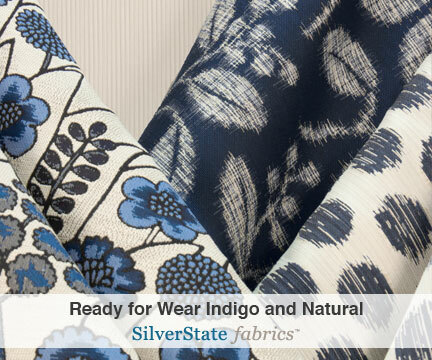 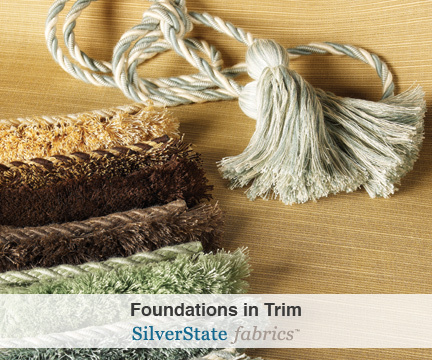 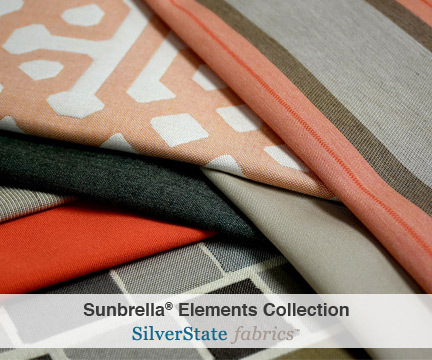 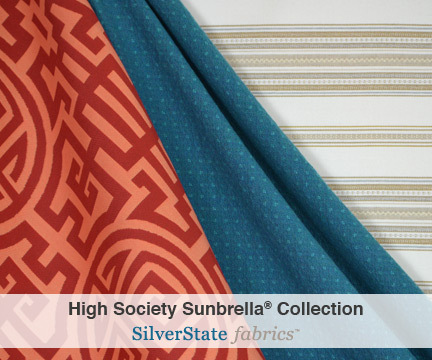 From fade resistance and moisture barrier properties, to environmentally friendly specifications, the options are endless with the diversity of brands offered by SilverState fabrics™ . 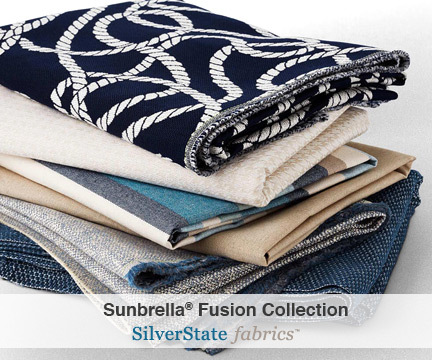 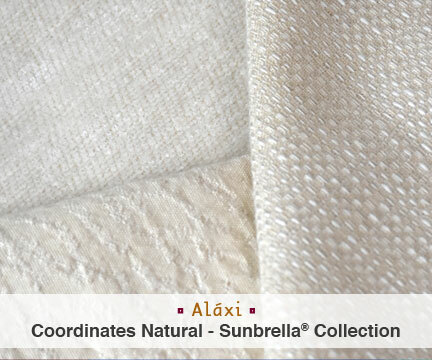 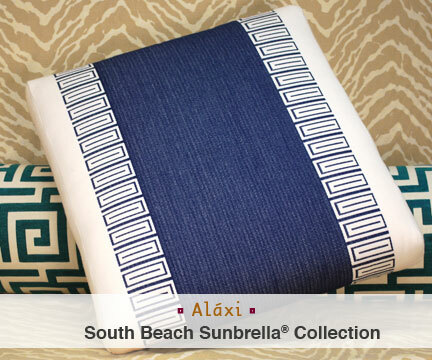 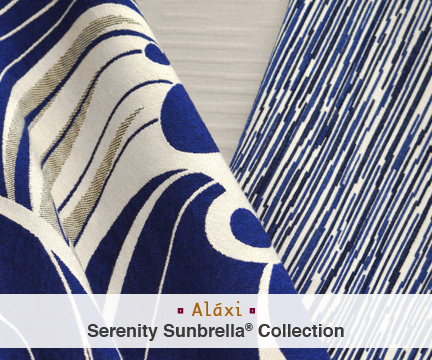 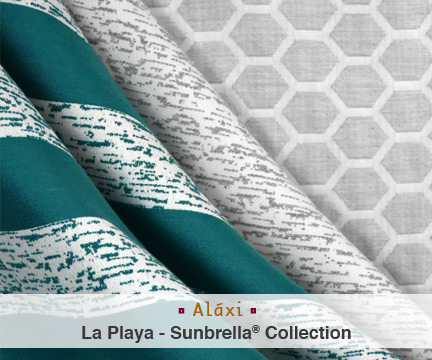 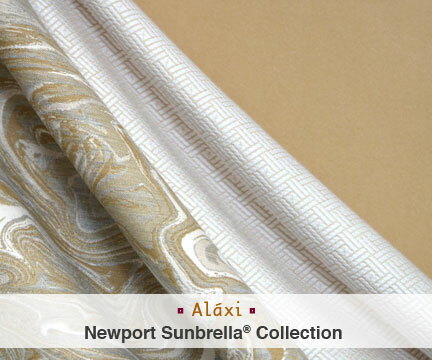 Including such recognized and trusted names as: Sunbrella®, Bella-Dura®, and Crypton®, we provide the best selection and highest standards offered in our industry. 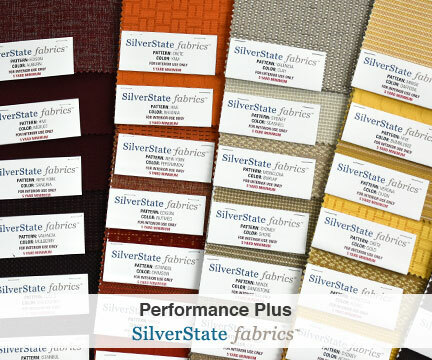 With 100% solution dyed acrylic, recycled polyester, micro denier nylon, and many other durable fiber combinations and weaves, integrated with outstanding finishes such as moisture barrier protection, soil and stain resistant, Ultra® and Teflon®, our brands bring outstanding performance to any application, project or setting. 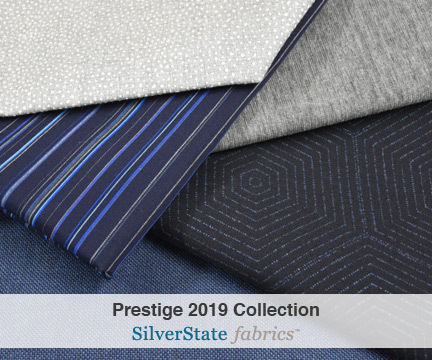 We continue our commitment to service by offering products that excel in durability, clean ability, and reliability, perfect for today’s active style of living.